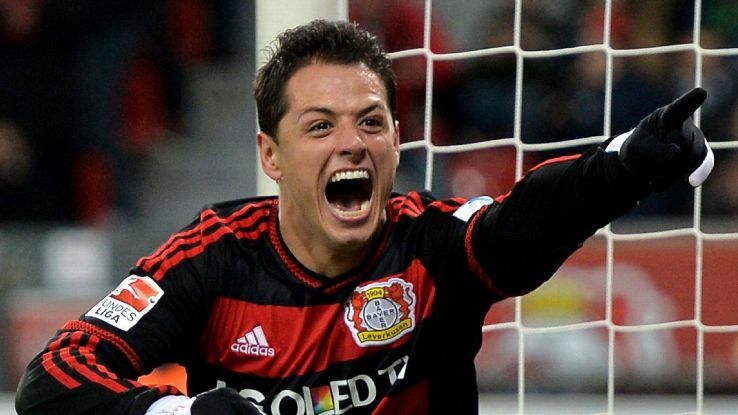 Javier ‘Chicharito’ Hernandezis set to continue for West Ham United despite the return of Andy Carroll to the setup. The Mexican has helped the team become an attacking threat as he retains his trademark rebound style. His small size but swift nature and good positioning skill upfront have started yielding results. He would play along with the oft-injured but dangerous Carroll who returns to action. With Carroll fighting off defenders with his height and experience, Chicharito can better play the fox in the box role to get goals. Playing as a sole striker upfront where he would be required to hold up play has been frustrating so far. 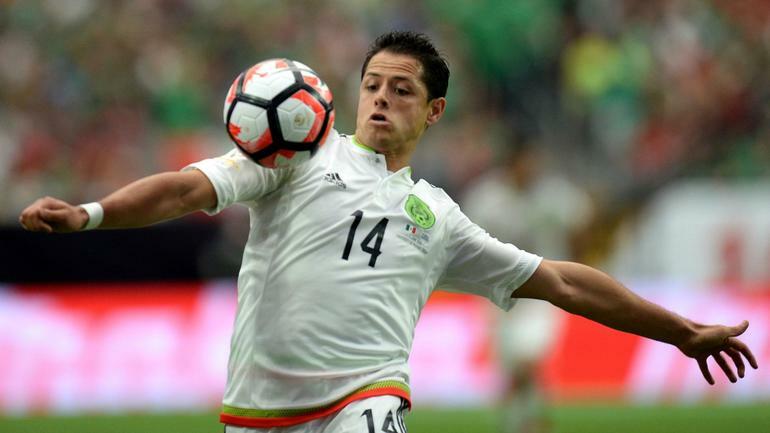 With the England international taking over such duties, the Irons should get better returns from Chicharito. Any rebound or dropped shot is as good as a goal with the diminutive South American. Coach SlavenBilic is under pressure to perform else risk losing his job. After three losses in three games so far, the tables have to turn fast. With their first game at home this season at the London stadium, nothing less than a victory is expected. Carroll should come off the bench having being cleared to play with Andre Ayew featuring upfront from the start. In the next few games, Manuel Lanzini would not be around due to injury but Antonio and Arnautovic should fill in well. West Ham need to play productive attacking football to get the desired result to earn points this term. West Ham can still make the expected top 7 finish this season, especially if most of the players remain fit. It’s been hard and frustrating for Bilic but he can manage the team to a comfortable position soon.